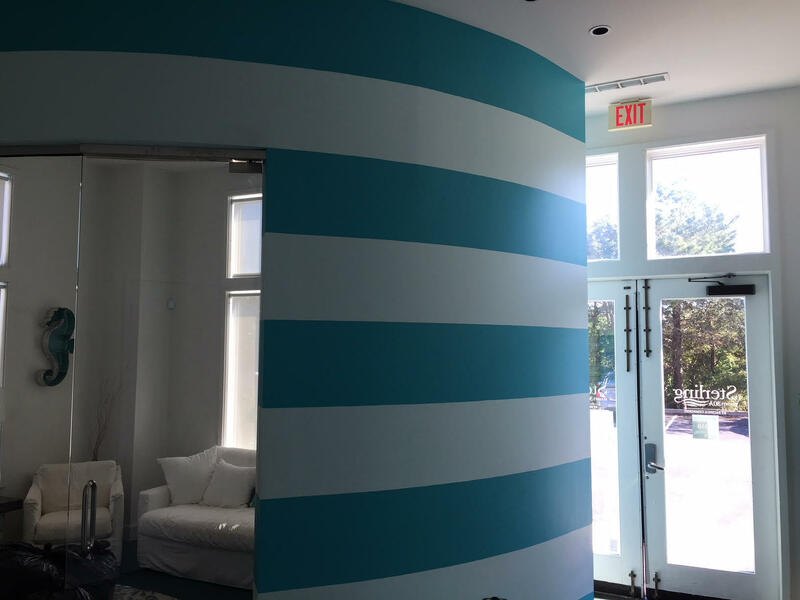 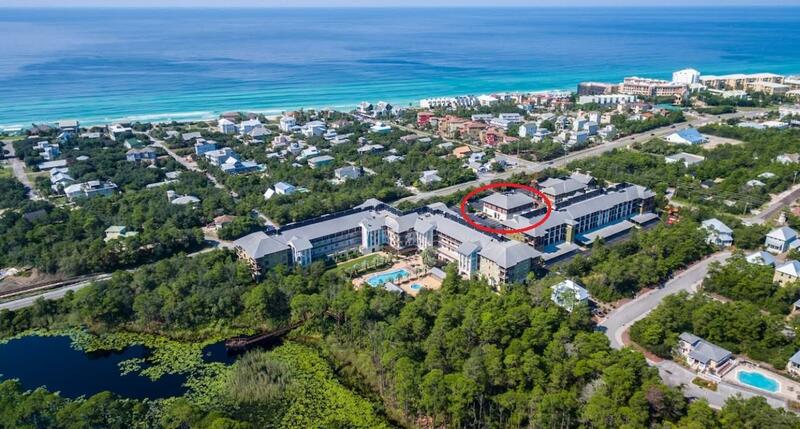 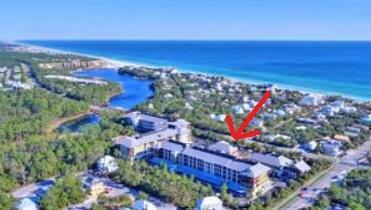 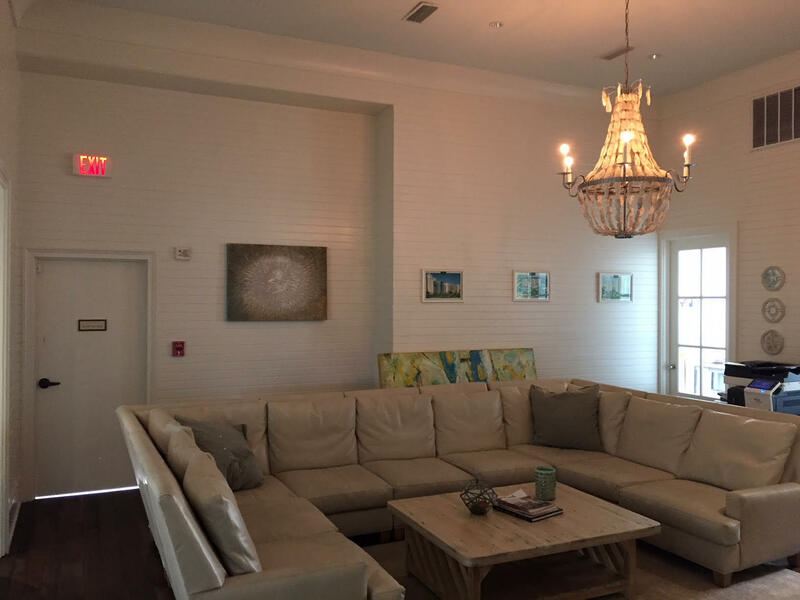 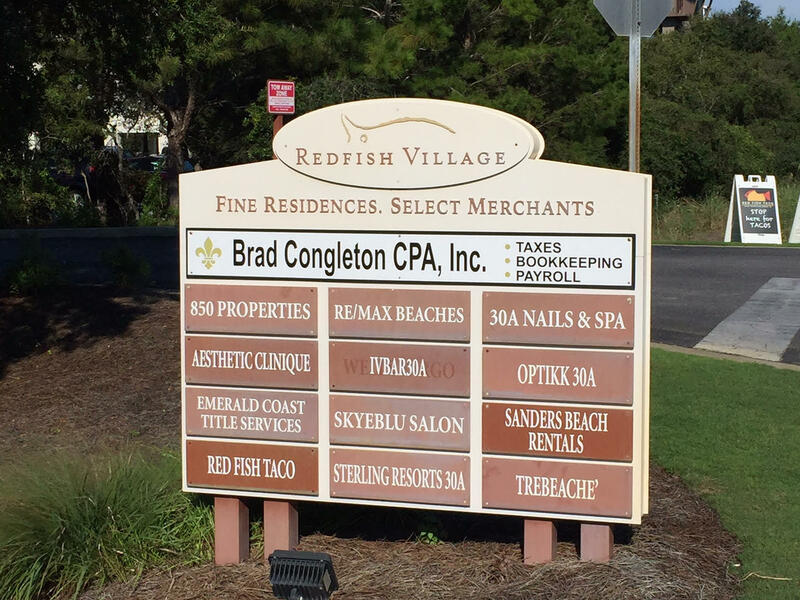 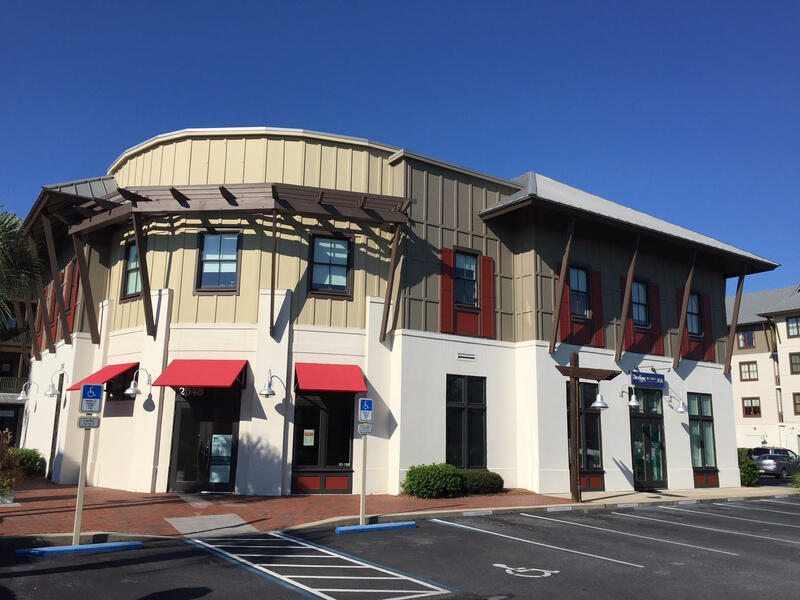 Tremendous office opportunity on 30a located at Redfish Village in Blue Mountain Beach. 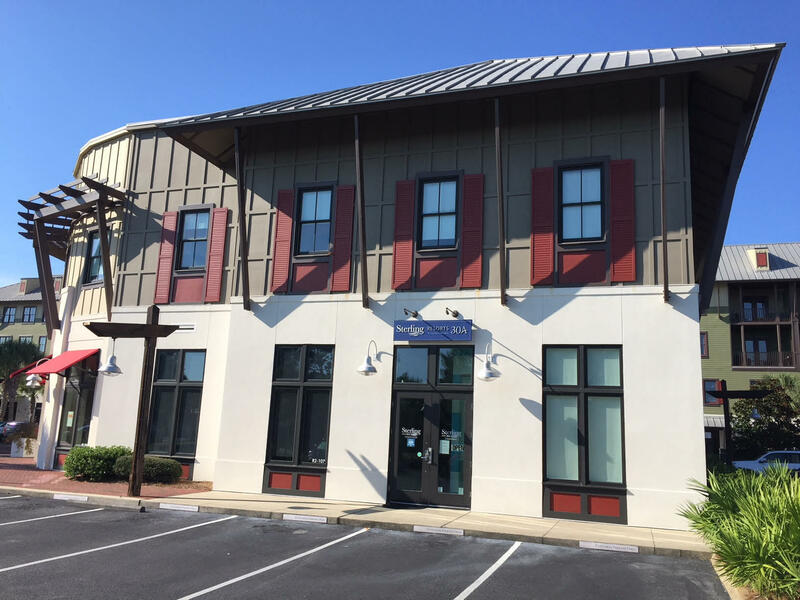 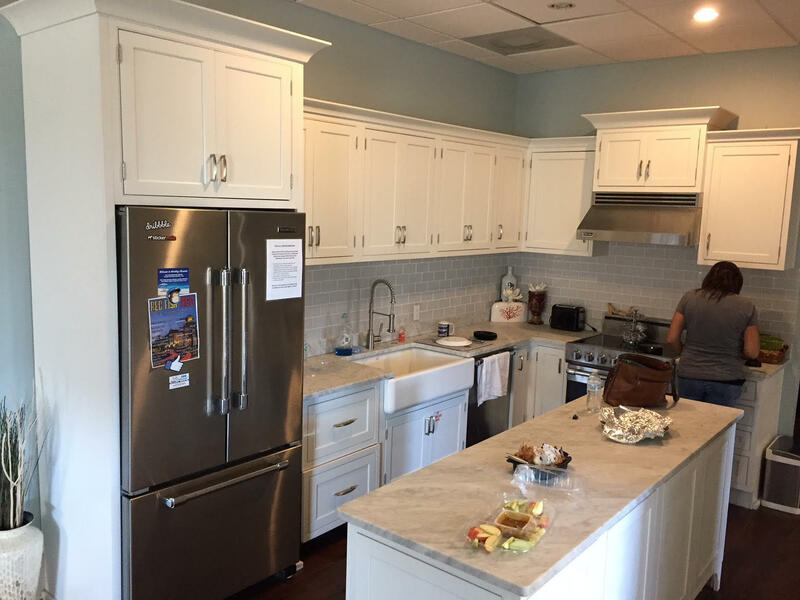 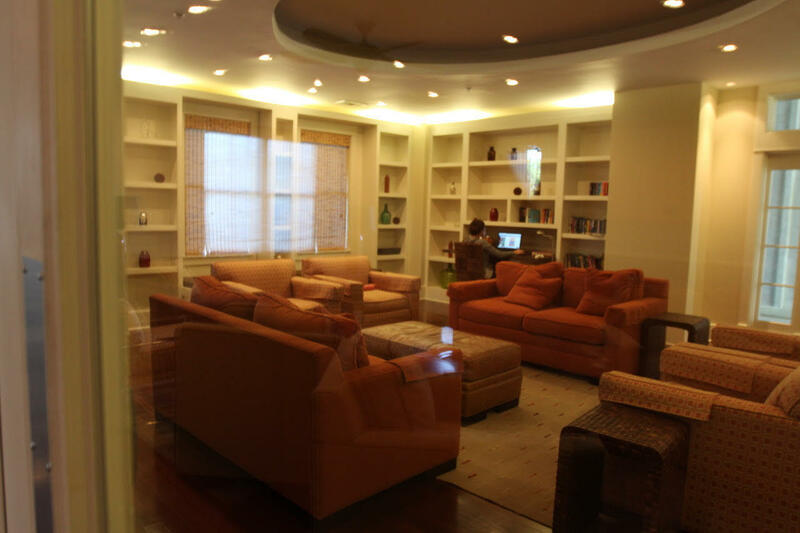 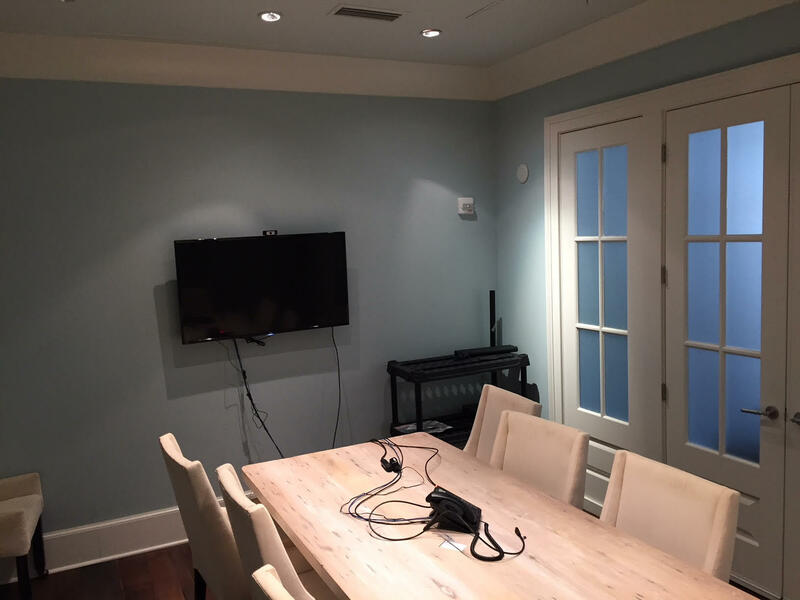 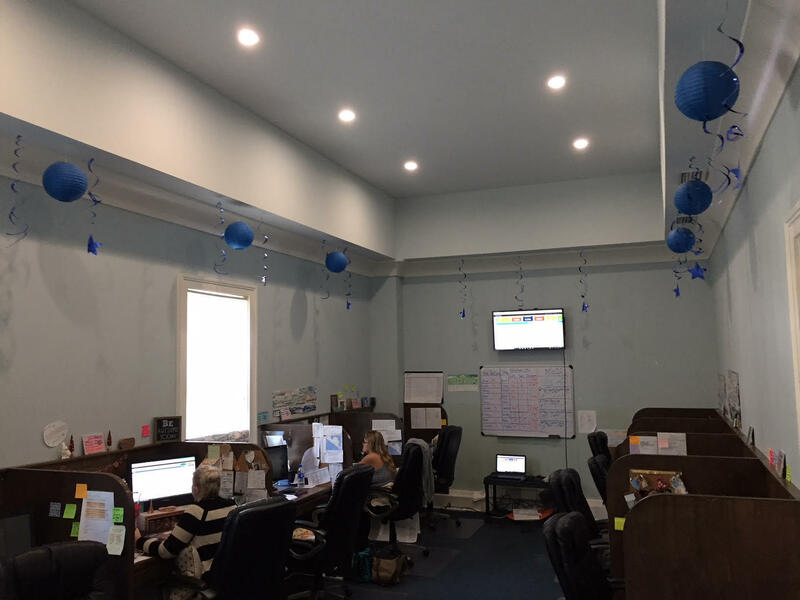 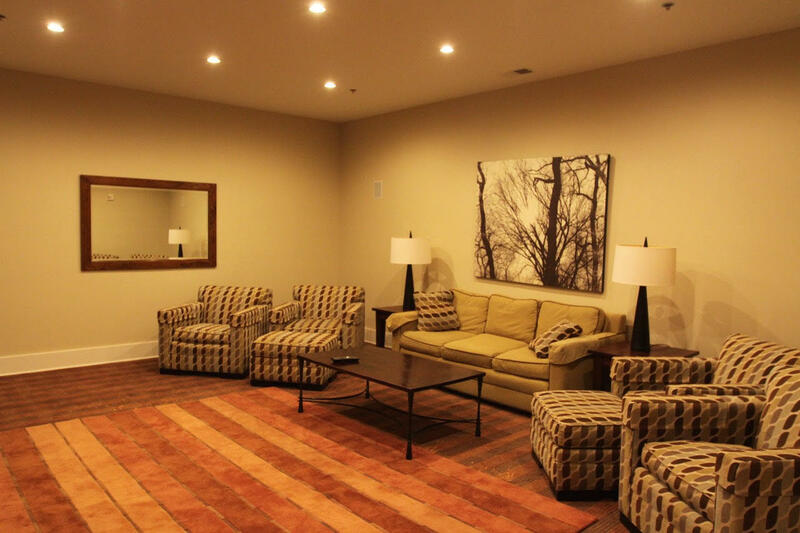 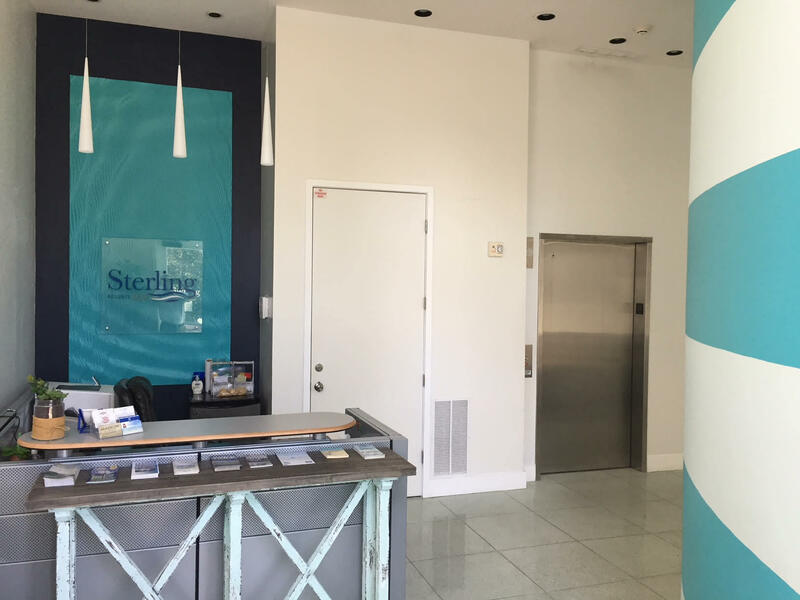 This turn-key office environment has been finished with high quality interiors including glassed in conference room, large kitchen / break area an abundant amount of windowed offices. 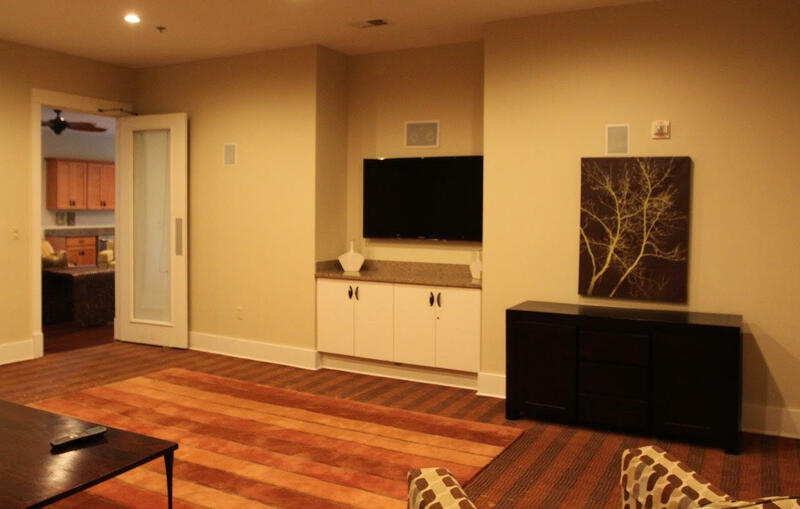 Large open spaces, elevator access, and 2 stairwells. 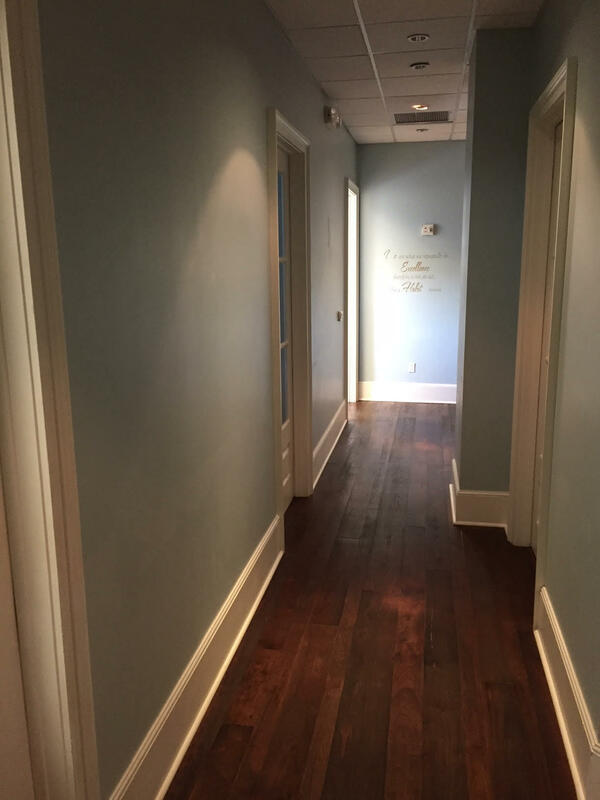 Enter the space from the ground floor and immediately greeted with a unique setting with warm reception, glassed in meeting room, restroom and step into the elevator to the 2nd floor, showcasing 11 executive offices, 2 additional restrooms. 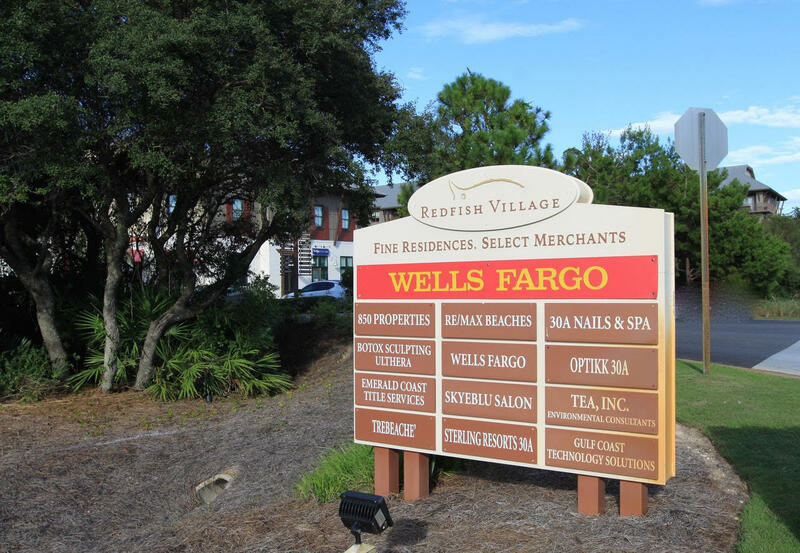 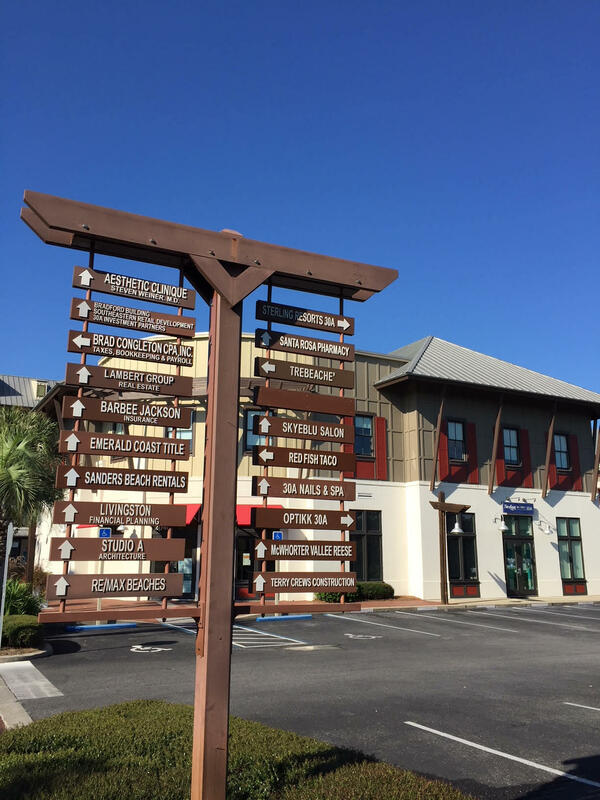 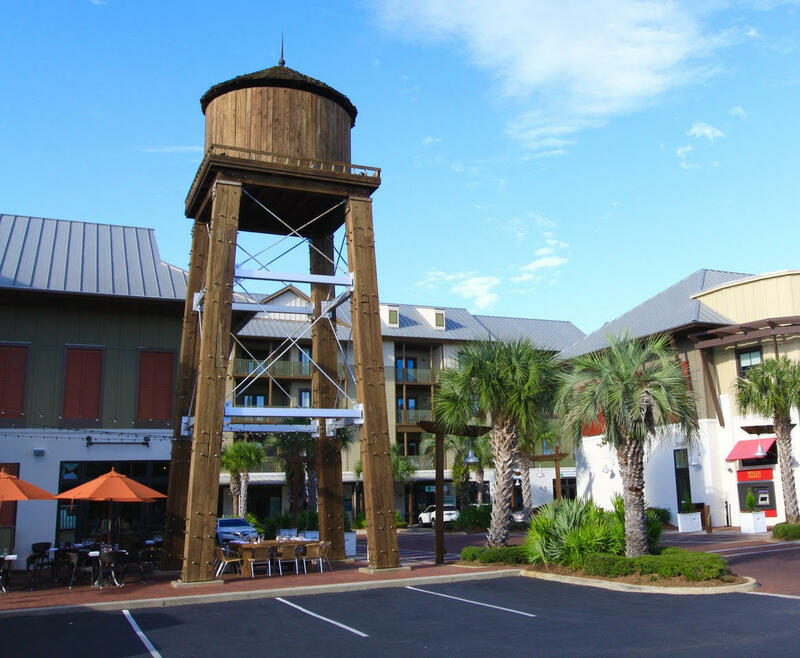 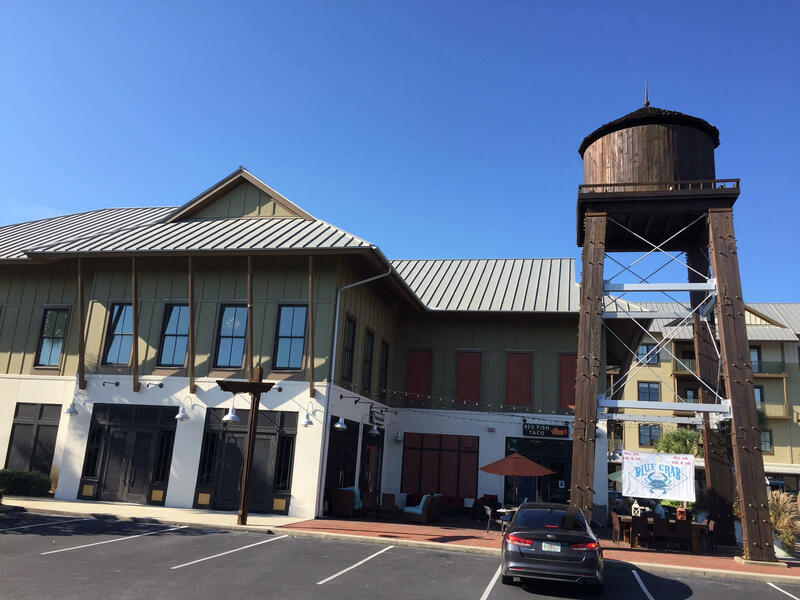 Redfish Village is a mixed use development with tremendous synergy with restaurants, retail, office and residential condo units. 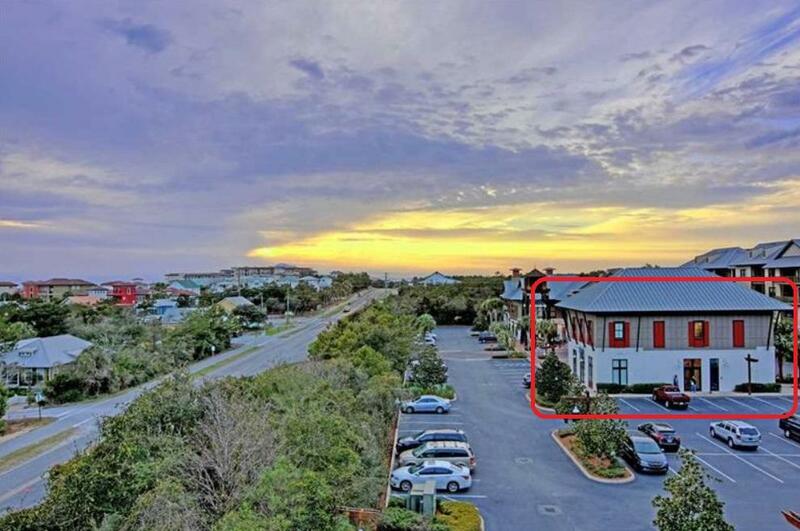 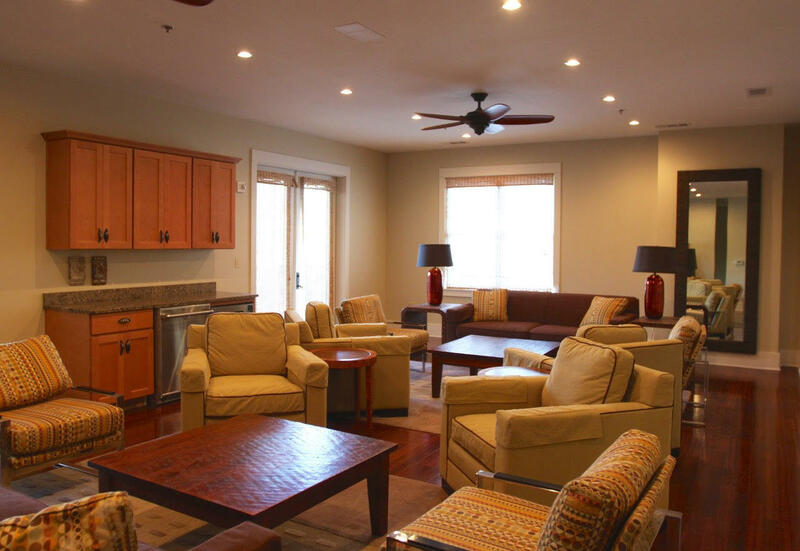 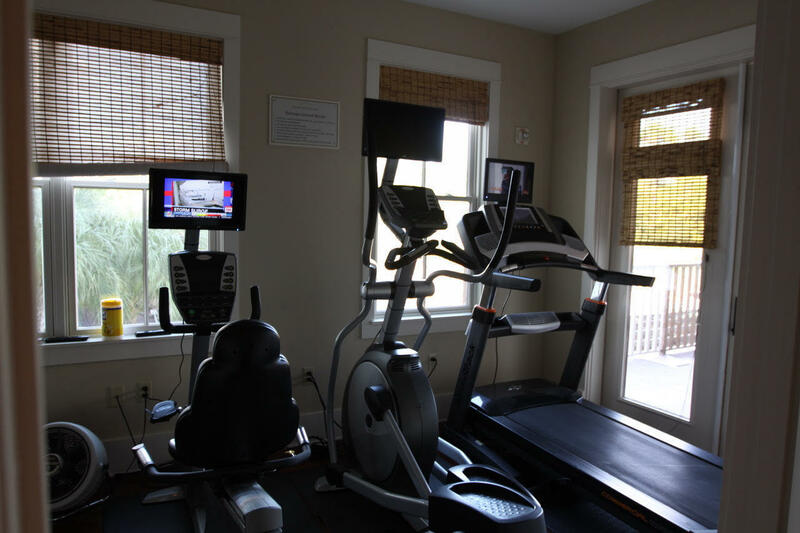 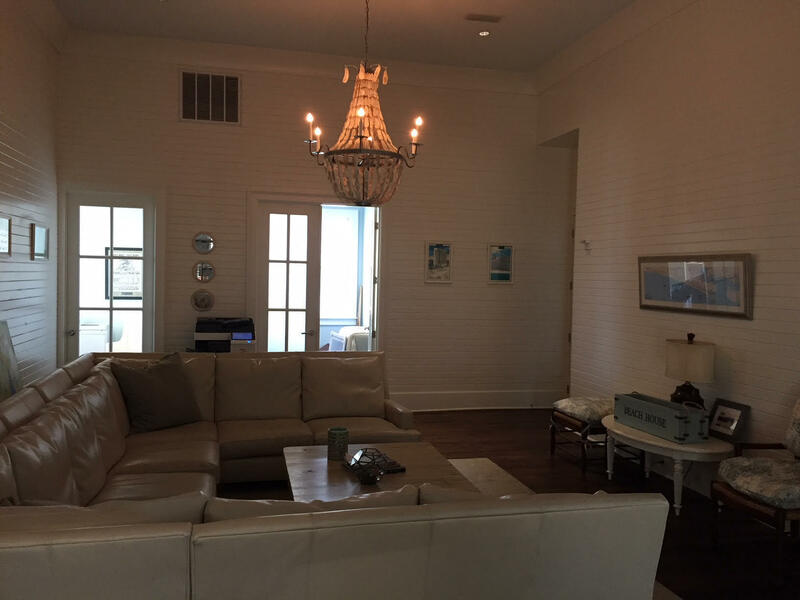 Owners enjoy amenities such as beach access, pool, lounge, fitness center and post office.